These days globalisation is on everyone's lips... but have our considerations of world trade focussed too much attention on goods and too little on love? And why is it that the new rich from the developing world can possess all that they see on TV except Westerners? 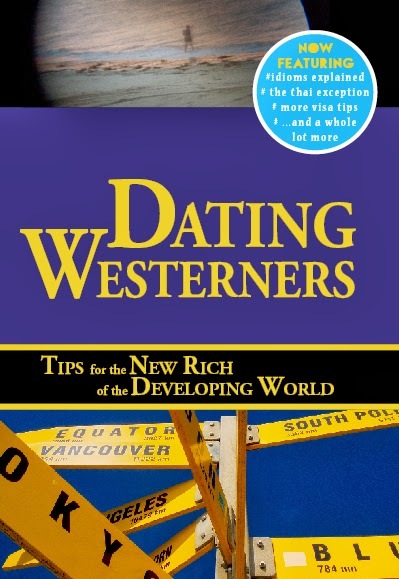 Dating Westerners wants to help. With textbook precision and openness uncharacteristic of the subject Meros explains the motives, mysteries and myths behind the Western body and mind. Richard Meros spent two years travelling the Orient, watching the mistakes of Eastern peers. He offers the results of his study to the new rich of the developing world in the hope that they will seduce the declining West and in the process, save us from ourselves.